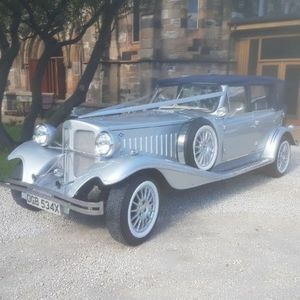 Are you looking for a vintage or classic wedding car supplier in Denny, Stirlingshire? 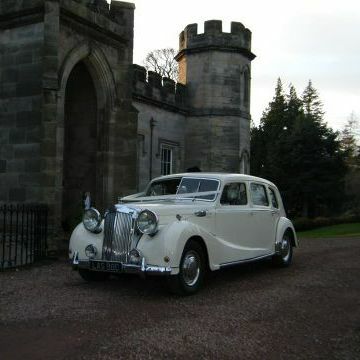 Our catalogue includes 10 companies, which provide classic wedding cars in Denny. 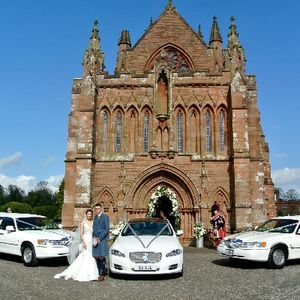 About: We offer various options with all of our cars, to suit all budgets and needs. 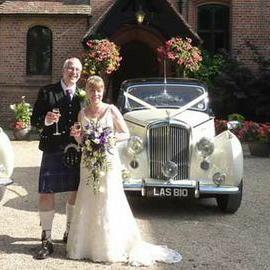 We provide Beauford and Mercedes wedding cars. 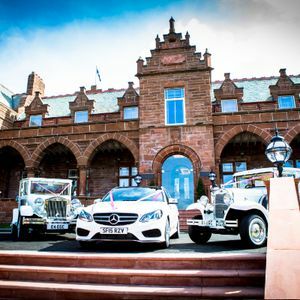 Recent review: Another shot of Colin and Erin on the front of Largs. We got some funny looks when all the cars pulled onto the promenade. Again, Willie and his team willing to go the extra mile! 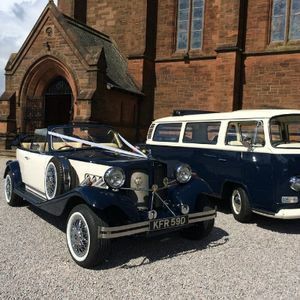 Blue skies and sunshine is the perfect backdrop for their Beauford convertible. 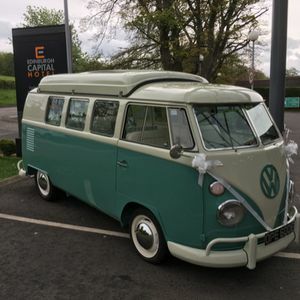 About: 1967 VW Splitscreen classic camper. Suitable for up to six passengers. 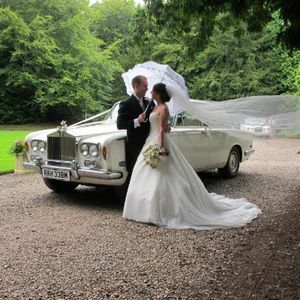 Recent review: Beautiful wedding cars, added that finishing touch to our day and our photos. Robert is a professional, genuine guy and is driven to provide a first class service. Would recommend to others. 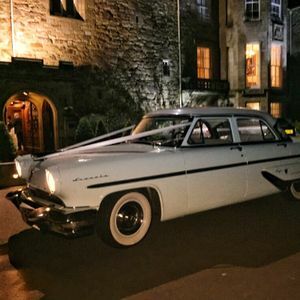 Recent review: Michael, Thank you so much for providing a professional and excellent service for our recent wedding. 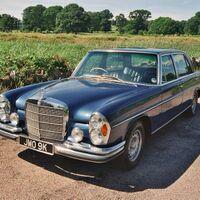 We enjoyed traveling in the Silver Spur immensely and could not fault the service you provided. It made our day extra special. Thank you again. Arranging vey special event for our company dedicated to its anniversary. We want smth new / fresh! What can you offer us with a good value for money? The month & day - July, 19. Guests - 18. 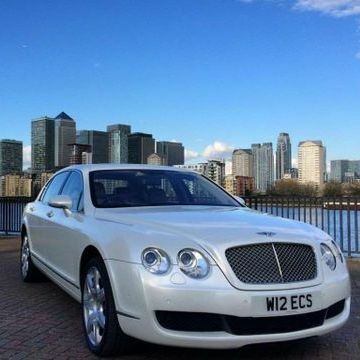 Required 3 passenger luxury car hire for 1-2 hours! On 4th of May will be our private party, and it’s needed to be enjoyable and exciting. What are the quotes? Our budget is 670. Thanx for ur quick response. For my son’s anniversary (10 years) I want to book a Party Bus. There won’t be any adults not to embarrass them))) The event is scheduled on 5th of July, expected to come 14 kids with the average age 12. Hello! Organasing stag party for my friend! He is very interested to hire a luxury car for the party. Also, can we rent a vehicle on a self-drive basis? We’d like a vintage Aston Martin for 1-2 hrs. Our budget is 950. 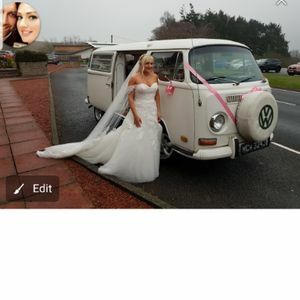 Required 6 passenger limousine hire on 19th of July. 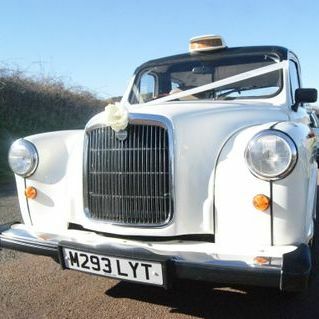 Have planned a scenario of events on my hen party, booking a limousine is one for my ideas. Help me to find a limo that will fit my budget (600). We need a luxury transportation on our wedding ceremony. 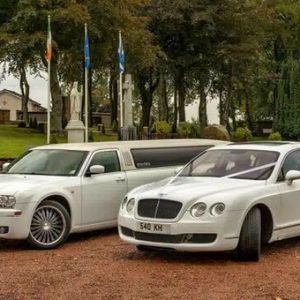 Can you book for us a wedding cars? The ceremony will be held in the Melvile Castle Hotel on October, 13. Please, send me approximate quotes for availiable transfer cars. 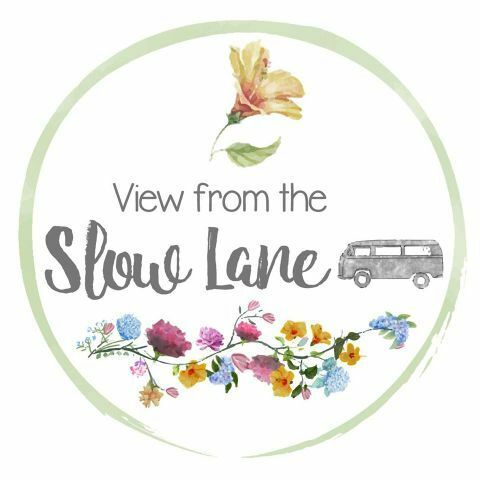 We are looking for a party bus hire on June, 16th. On stag party we’ll move between night clubs, and we suppose to hire for 5 hours. How much is it?